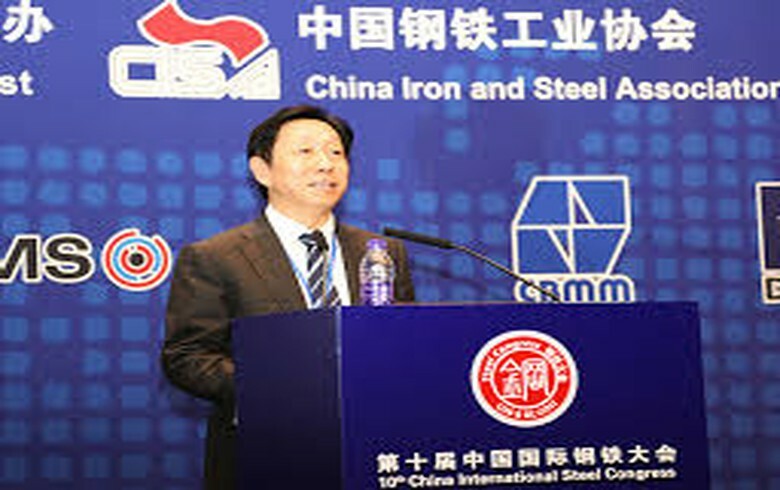 BELGRADE (Serbia), January 23 (SeeNews) – China's Hebei Iron & Steel Group, or HBIS, aims to contribute to the development of the infrastructure in Serbia's Smederevo through the construction of an industrial park in the area, the president of the company, Yu Yong, said. The project will bring not only economic benefits but will also improve the local economic infrastructure, Yong said on Tuesday during a meeting with Serbian economy minister Goran Knezevic, according to a statement by the Serbian government. In September, the Serbian government said HBIS plans to start the construction of an industrial park in Smederevo in 2019. The industrial park will be developed in two phases, with the first one to be carried out in 2019 and 2020 and the second in 2021 and 2022, Dragan Stevanovic, state secretary at the economy ministry, said back then. The park will attract companies producing equipment for the renewable energy, car parts, machinery and electronics industries as well as building materials producers, Stevanovic said on the sidelines of the World Economic Forum (WEF) meeting in the Chinese city of Tianjin. HBIS took over the management and ownership of Zelezara Smederevo in July 2016 after the government agreed to sell the steel mill to the Chinese group for 46 million euro ($52.3 million) three months earlier.